Out of stock since Friday, 10 March 2017. Due back soon. The Stubbs Hanging Blanket Rack is a superior product which is perfect for the showroom or tack room. Available as either untreated wood with black English braid, or Stubbyfine coated tube and synthetic rope. 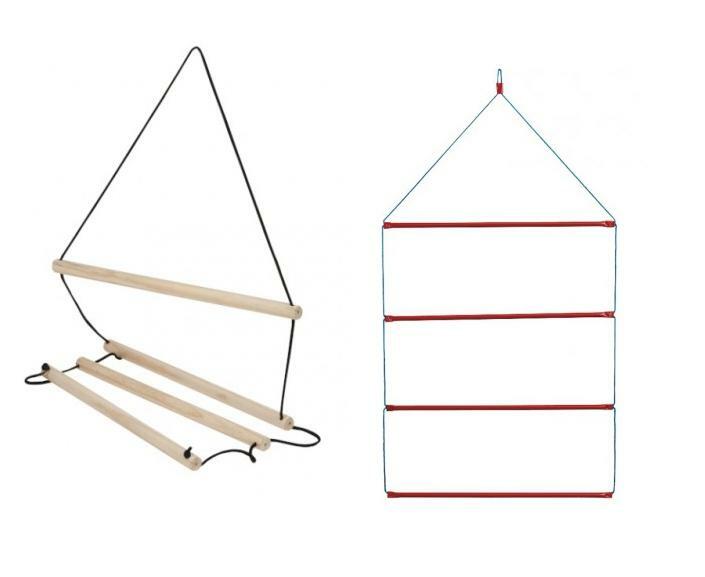 There are currently no questions for Stubbs Hanging Blanket Rack - be the first to ask one!